To achieve visibility and recognition in a country as vast and populous as China, it is important for destinations to stand out for their many and varied attractions. Cities and regions might choose to gather into even larger units than usual to make a greater impression. 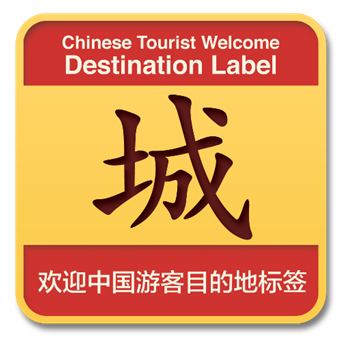 Issued by COTRI (China Outbound Tourism Research Institute), the Destination Label endorses a DMO’s commitment to the market. 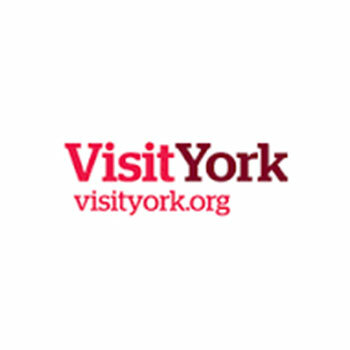 It lasts 2 years and simply requires a Destination to organise China Welcome training in the city or region. 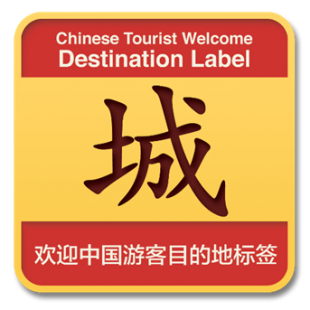 In order to receive the Destination Label, destinations have to organise China Welcome training for their tourism service providers. The cost of the Chinese Tourist Welcome (CTW) Destination Label is currently under review. Please contact us for the latest information.